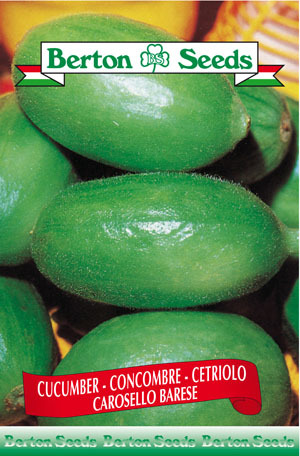 This variety has the shape of a large mango and is covered with a light fuzz. Sowing instructions: Plant seeds 1 inch deep indoors from March-April or directly outdoors from June-July. Transplant seedlings outdoors in June spacing plants 20-24 inches apart and rows 36 inches apart. Harvest from August-September. Maturity: Approximately 60 days.